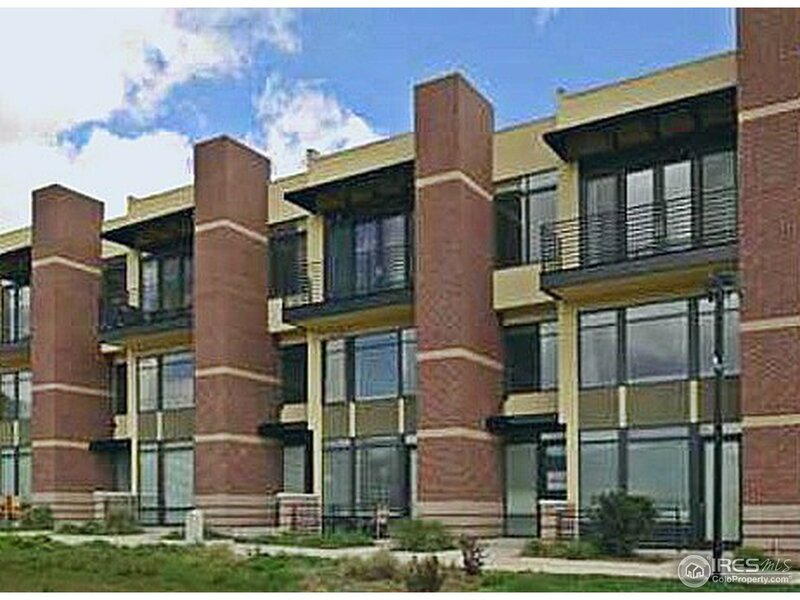 All Village at Uptown Broadwa homes currently listed for sale in Boulder as of 04/23/2019 are shown below. You can change the search criteria at any time by pressing the 'Change Search' button below. "LOCK & LEAVE. UPTOWN SKY LOFT PENTHOUSE; SPECTACULAR FLATIRONS VIEWS! Upscale Euro-Designer finishes; Slab Granite Counters. 2 En-Suite BR. Separate Study. Awesome 3rd level views (no elevator). 10 Ft ceiling; floor to ceiling glass. Hard to find 2 CAR ATTACHED GAR. Near Dog Park, Wonderland Hill Park & Wonderland Hill Hiking/Biking Trail. Skip to Pearl St./CU; BIKE/BUS to Pearl St/Google. Active Urban Lifestyle;Hiking/Biking Trail;True Lock & Leave Living;flexible, convenient lifestyle." "Immaculate, Well Maintained Contemporary Loft in NOBO with Exceptional VIEWS. 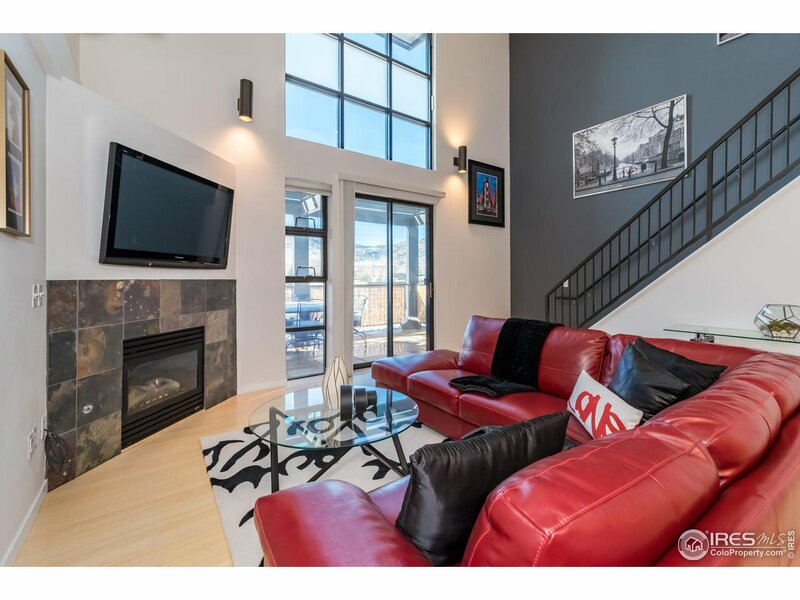 19 Ft Ceilings & Large Windows provide Explosion of Natural Light. Open Floor Plan, Granite Counters, Stainless Appliances, Bamboo Flooring, Gas FP, Hunter Douglas Blinds, WA/DR, AC& Detached Garage. Steps to Restaurant (Protos Pizza, The North End at4580), Lucky's Market, Coffee Shops (Amante, Spruce), Gym, Bus Stop &Open Space Trails. HOA includes Water, Hazard Ins, Ext Maint & Window Cleaning, Trash, Snow Removal"